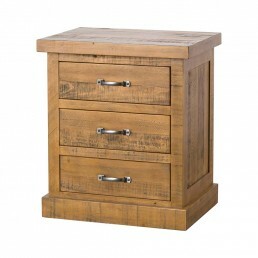 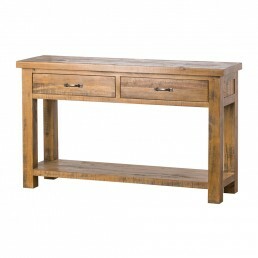 Sturdy, rustic, authentic and warm this industrial wooden furniture range will add traditional vintage style to the home. 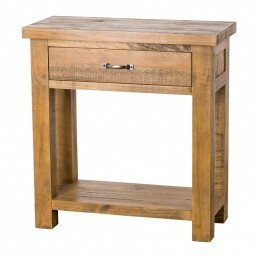 It has simple, clean lines and minimalist design and offers a practical yet handsome style to any interior. 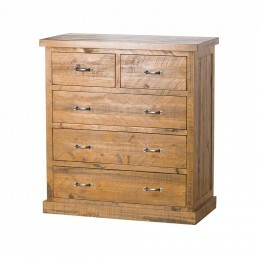 The collection has an organic feel due to the combination of a solid pine body with saw marks, which adds an element of reclaimed character and reinforces the timeless, handmade beauty. 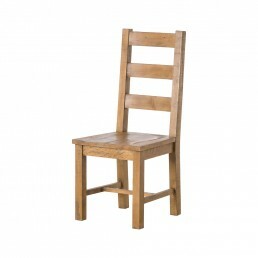 Buy online - UK stock - Quick delivery. 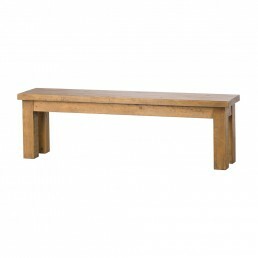 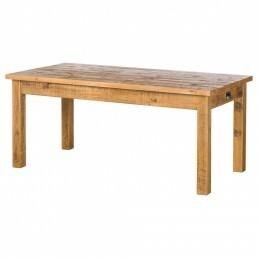 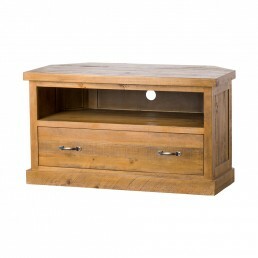 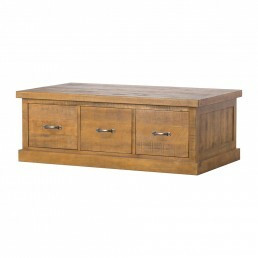 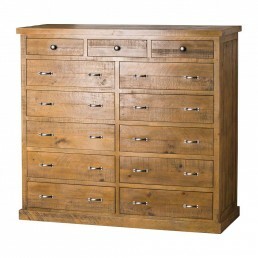 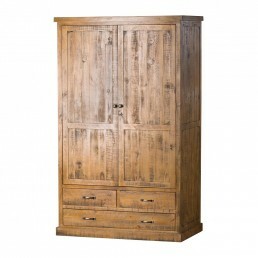 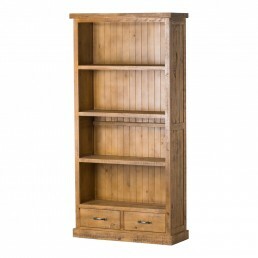 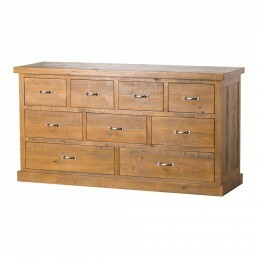 Rustic, authentic and warm…just a few words that spring to mind when browsing The Deanery Collect..